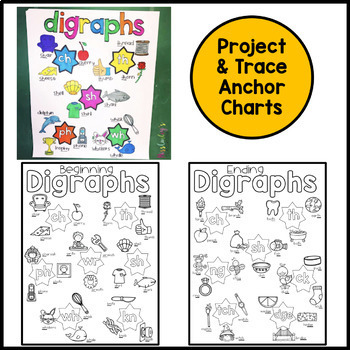 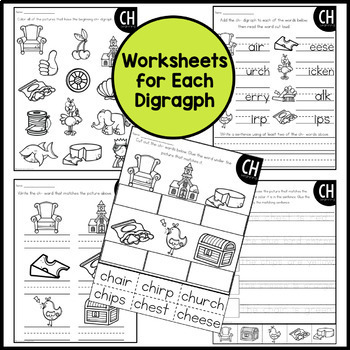 Are you looking for engaging worksheets and center or games to use while teaching digraphs? 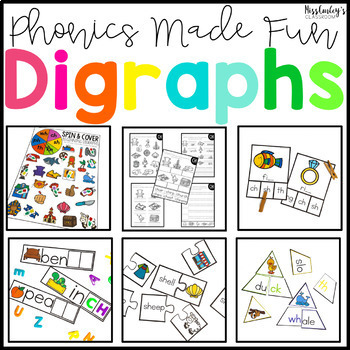 Make phonics FUN with this resource that includes over 300 pages of worksheets and activities! 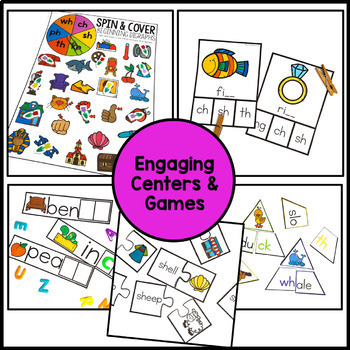 Black & White AND Color Versions included for each center/game!